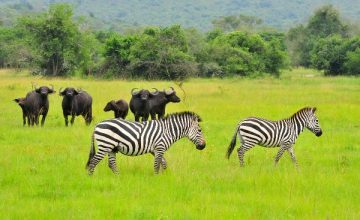 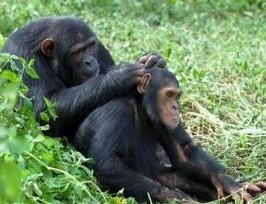 Book custom made long Uganda safari tours to Uganda safari parks for the true ultimate Africa safari memories. 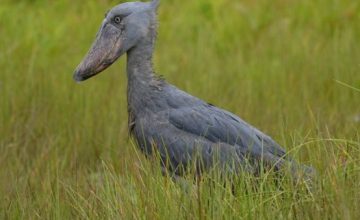 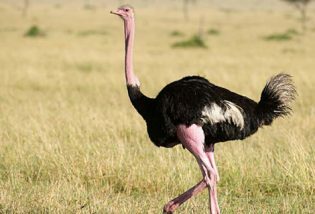 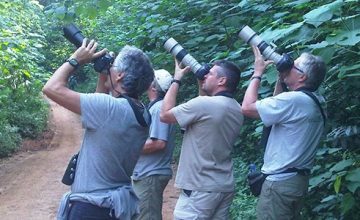 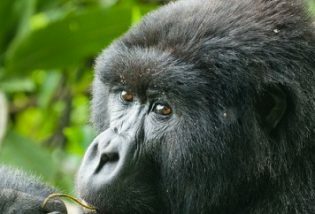 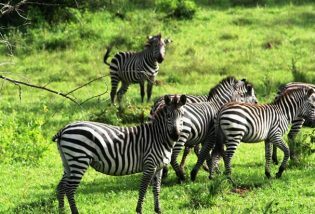 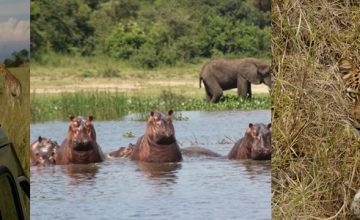 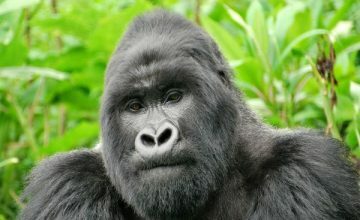 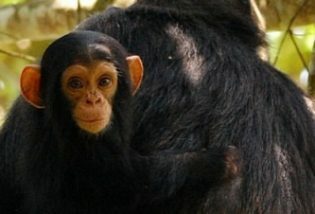 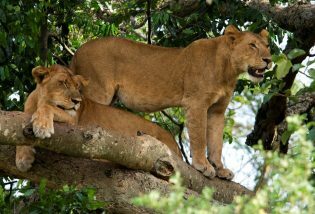 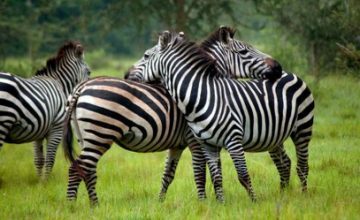 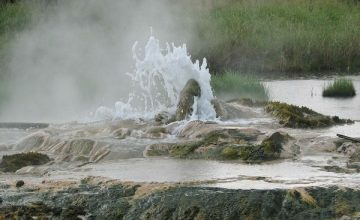 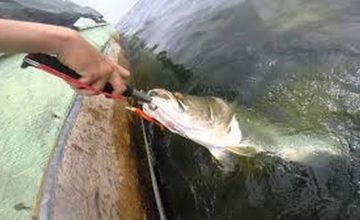 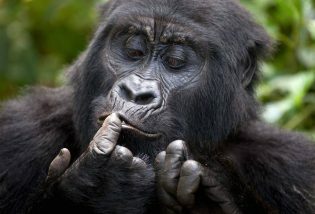 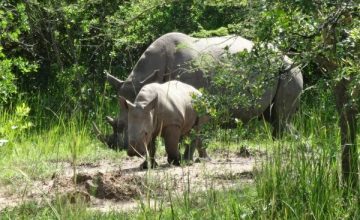 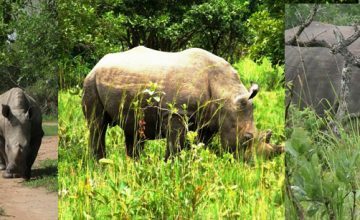 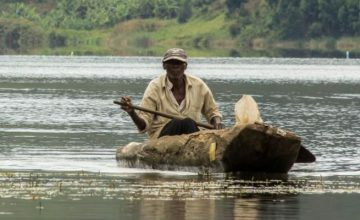 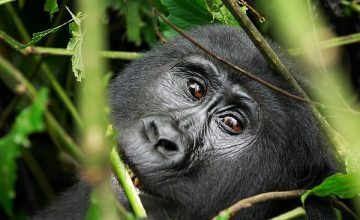 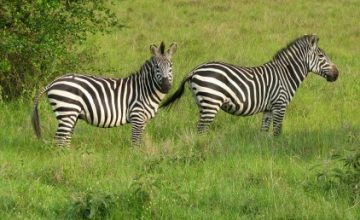 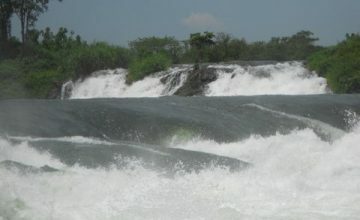 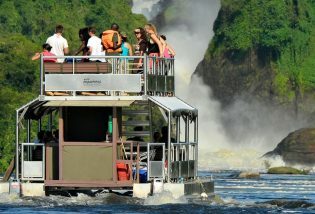 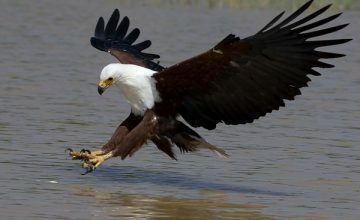 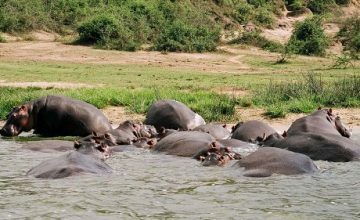 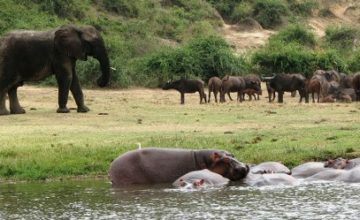 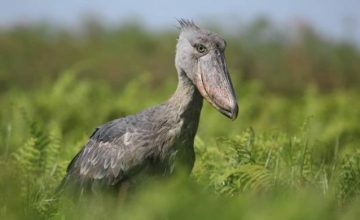 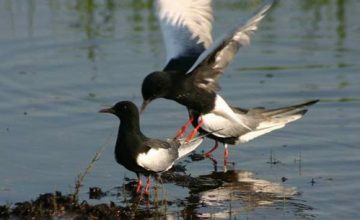 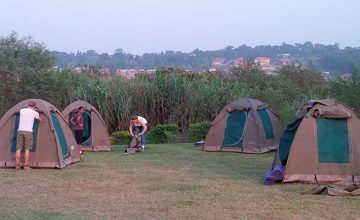 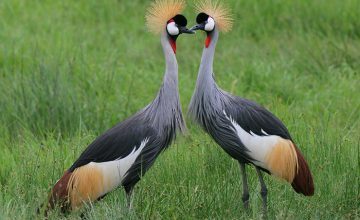 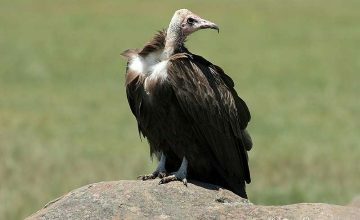 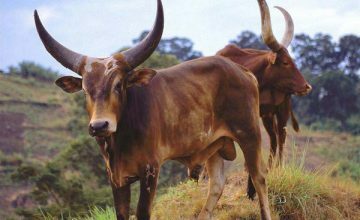 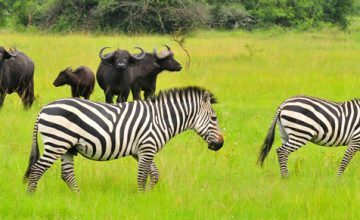 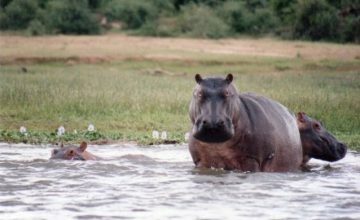 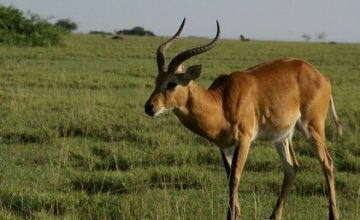 The long safaris in Uganda present an extended safari experience allowing you to explore the beauty of Uganda in detail. 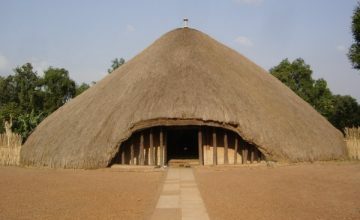 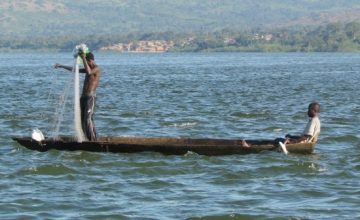 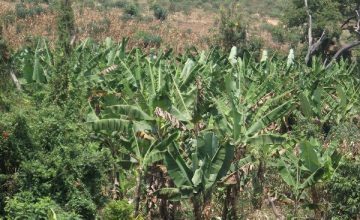 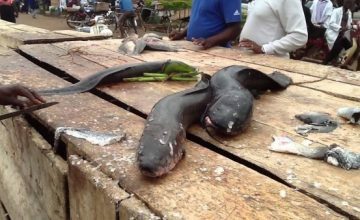 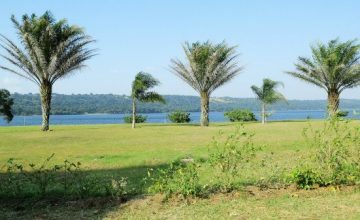 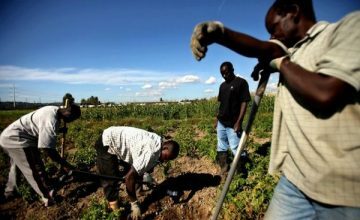 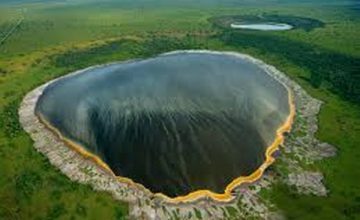 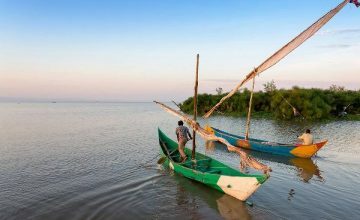 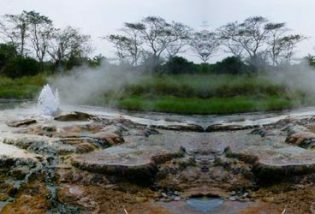 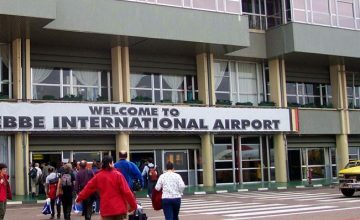 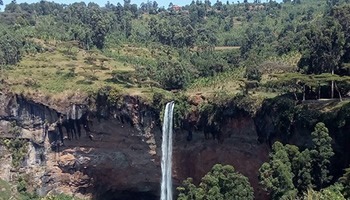 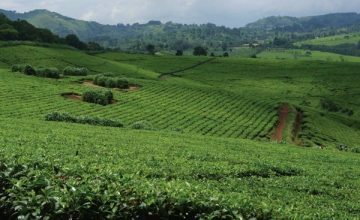 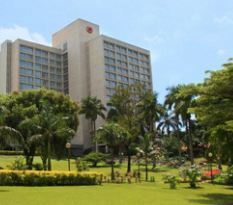 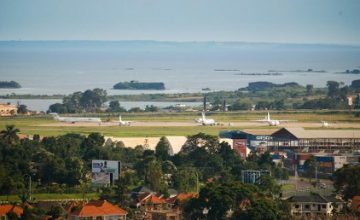 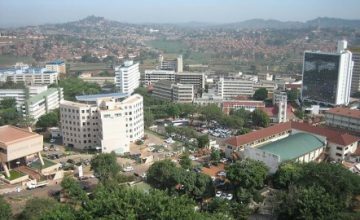 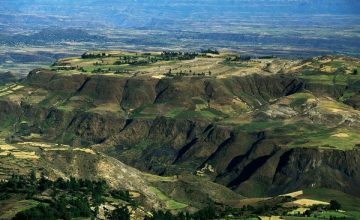 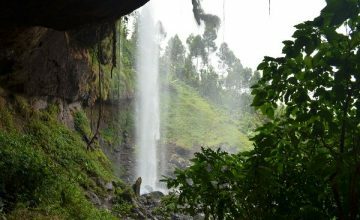 Uganda being a rich destination and very extensive, it features a myriad of destinations that range from National Parks such as Lake Mburo, Mgahinga, Bwindi, Queen Elizabeth, Mount Rwenzori, Semliki and Kibale in the west, Murchison Falls and Kidepo Valley in the north and the Mount Elgon in the East to a range of over twelve (12) game reserves like Pian Upe, Matheniko, Bakora, Kigezi, Katonga, Ajai, Toro Semliki among others, historical and cultural sites which combine to present remarkable extensive long Uganda safari experience. 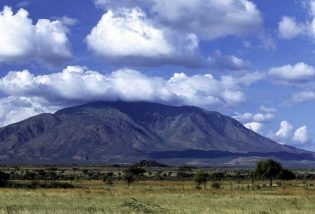 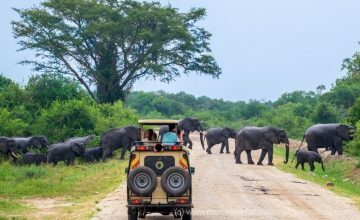 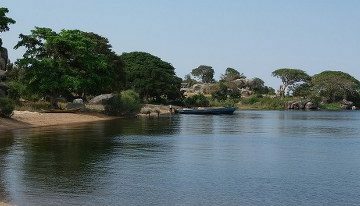 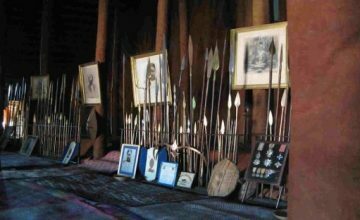 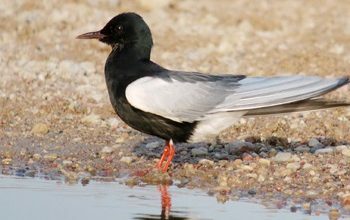 The long safaris are detailed and feature breaks in long drives with activities that are cultural and adventurous allowing you to explore heritage of the Pearl of Africa in detail. 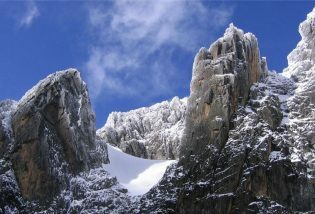 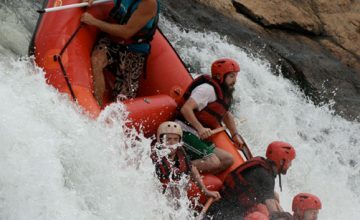 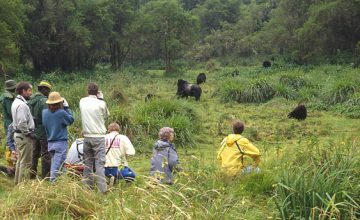 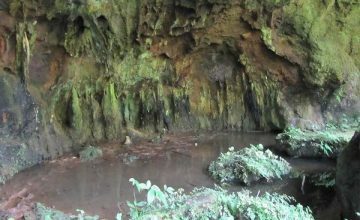 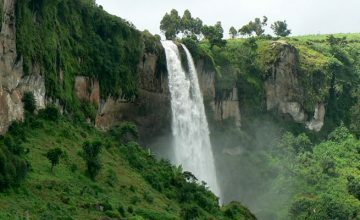 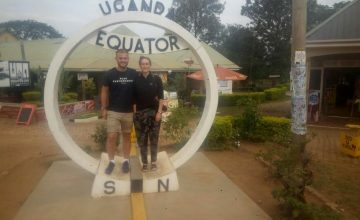 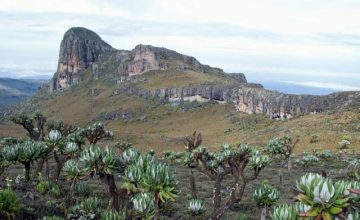 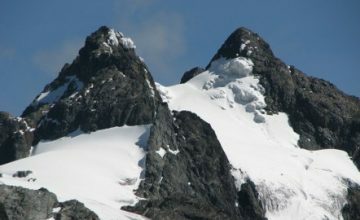 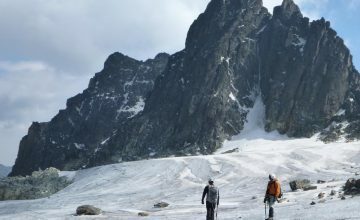 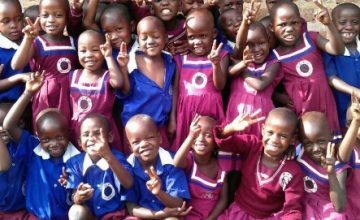 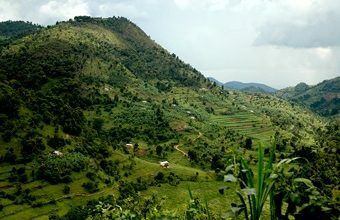 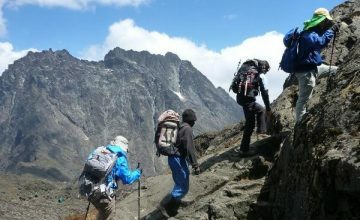 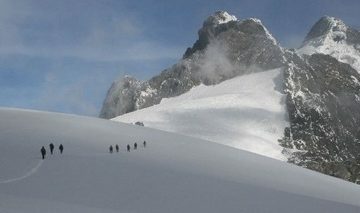 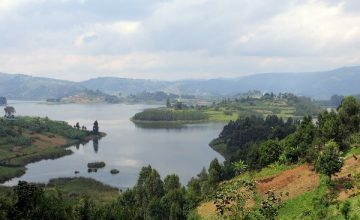 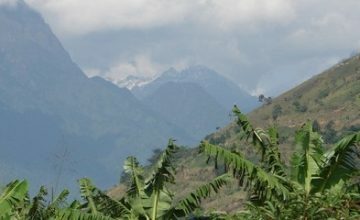 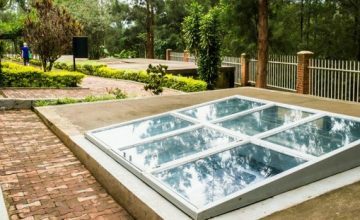 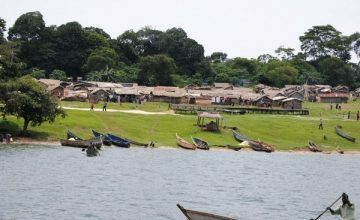 The grand adventure hikes to Rwenzori and Elgon Mountains are inclusive of the long safaris along with the cultural exploration to the native tribes of Uganda like Indigenous Karimojong and the Batwa, the recreation experience in a range of Ugandan water bodies like River Nile, the Kazinga Channel and the scenic Lake Bunyonyi. 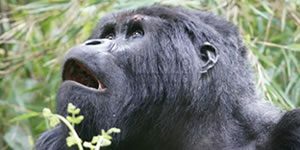 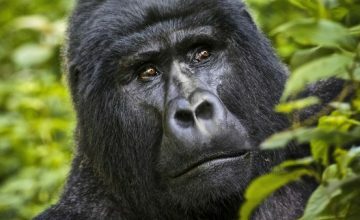 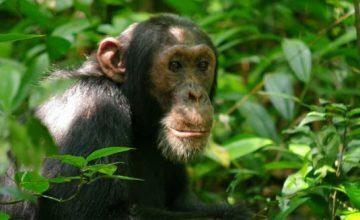 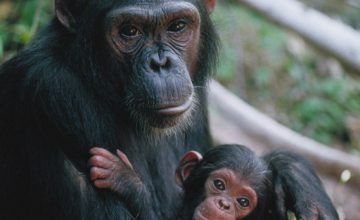 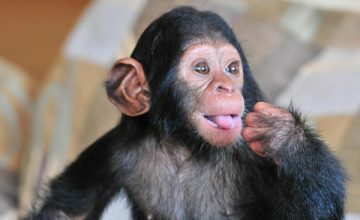 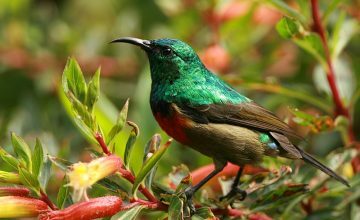 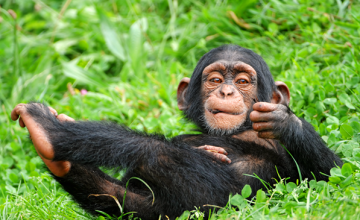 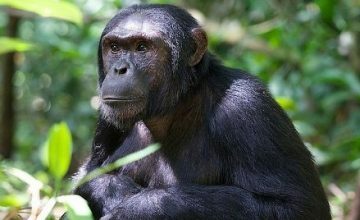 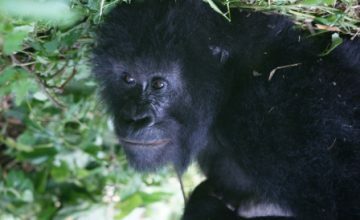 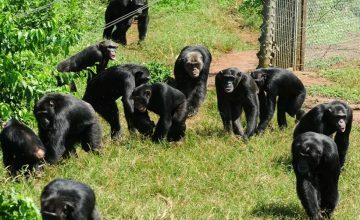 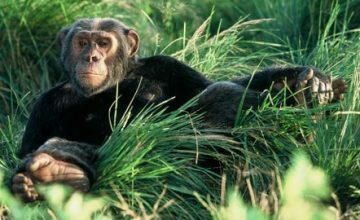 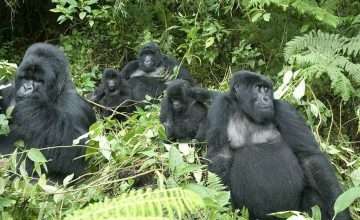 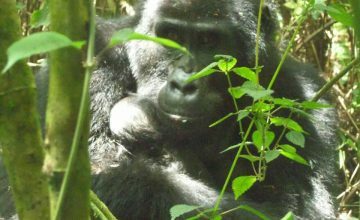 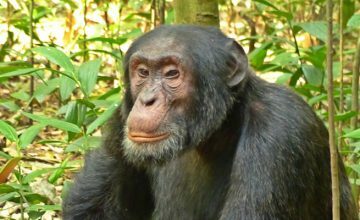 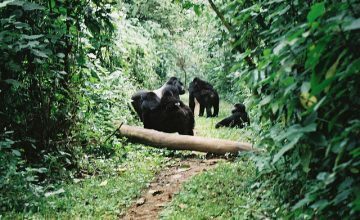 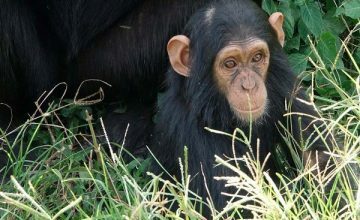 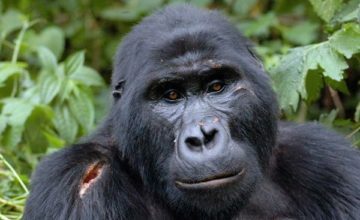 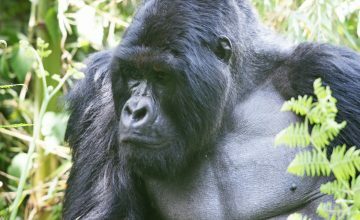 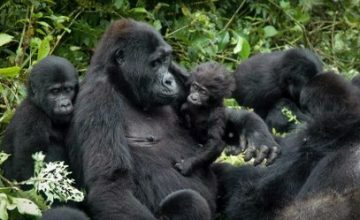 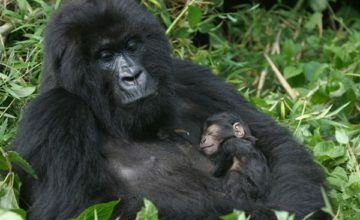 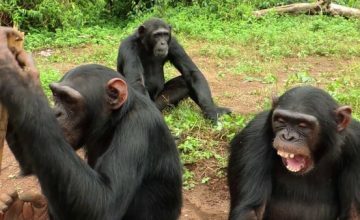 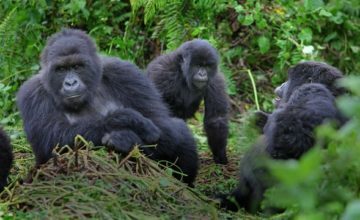 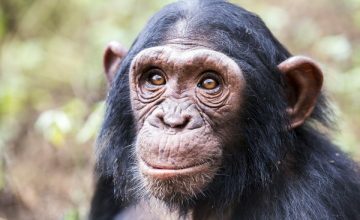 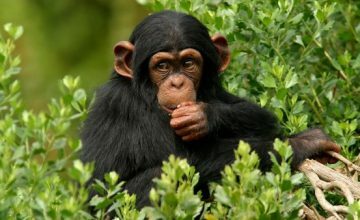 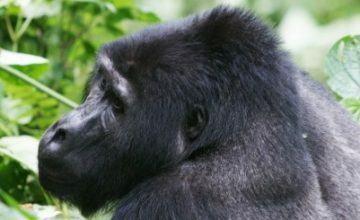 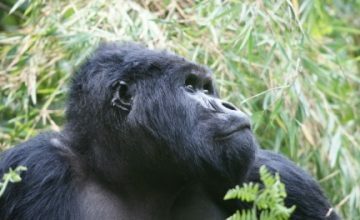 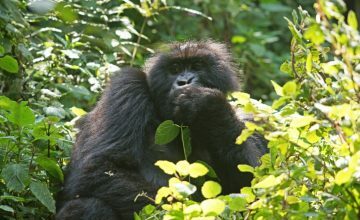 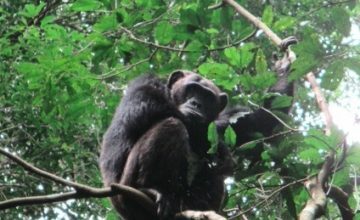 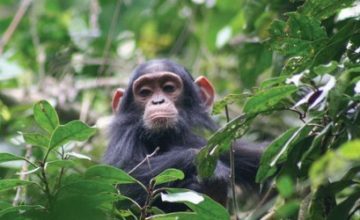 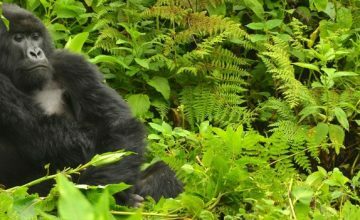 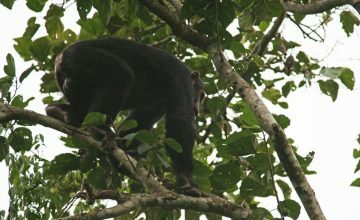 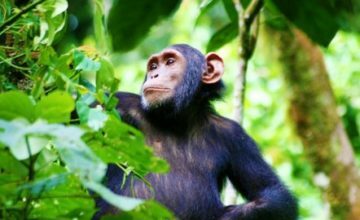 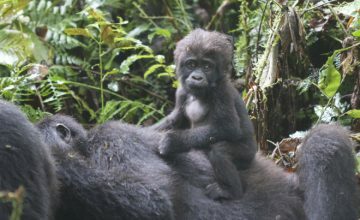 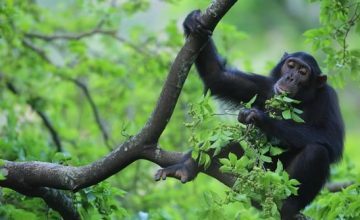 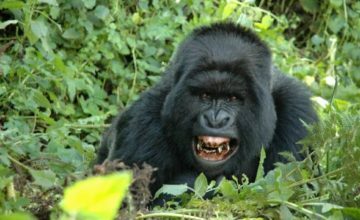 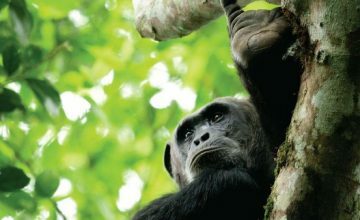 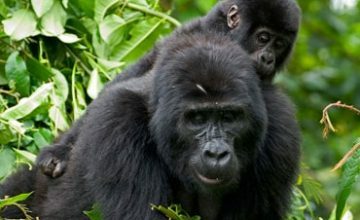 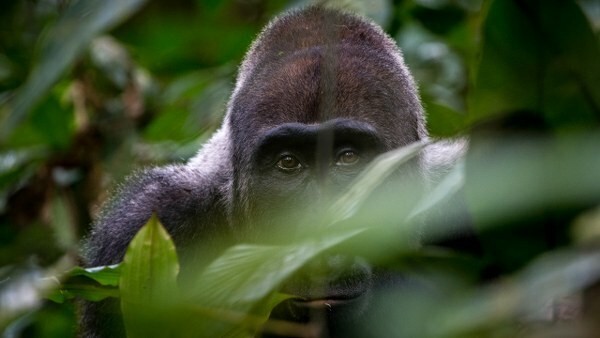 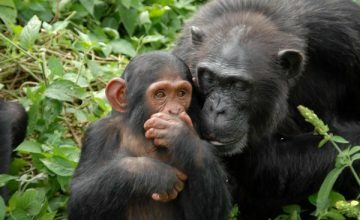 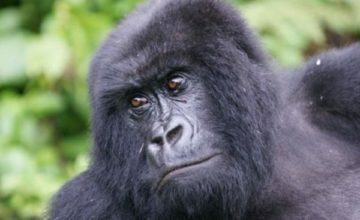 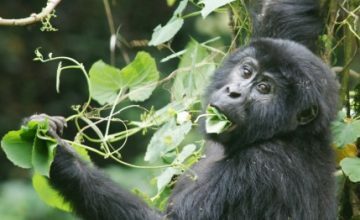 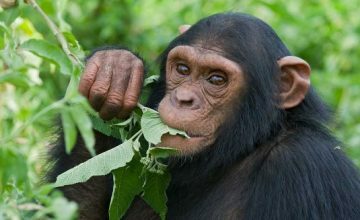 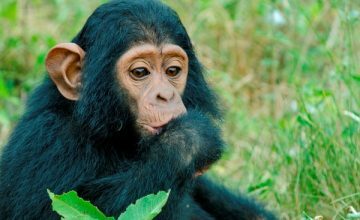 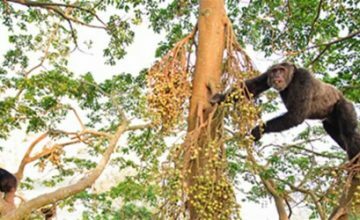 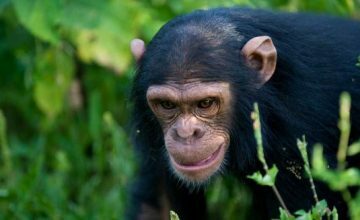 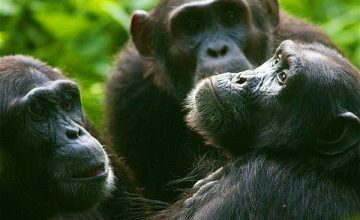 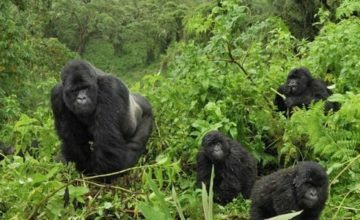 The classic wildlife including the Big five of land animals along with remarkable primates like mountain gorillas, chimpanzees and the golden monkeys are central to the long safaris in Uganda. 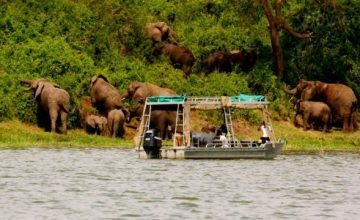 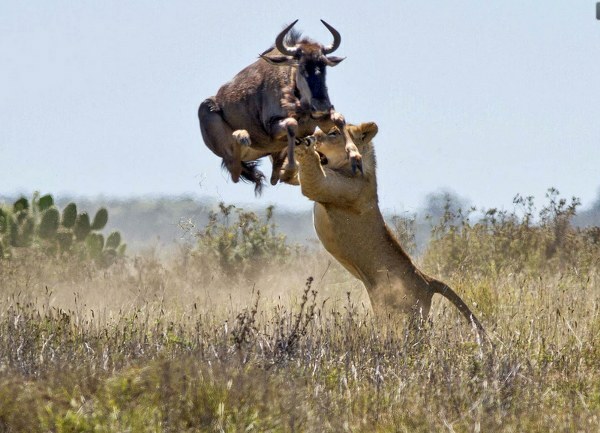 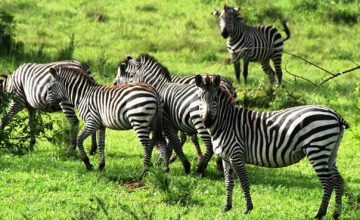 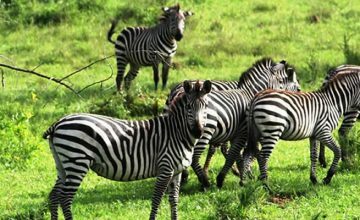 Explore the long safaris in Uganda with Prime Uganda Safaris.